A rare opportunity to purchase a substantial Georgian residence in the heart of Liverpool city centre. Mount street is located off hope street in the affluent Georgian quarter area of Liverpool city centre. The property is a substantial 4 bedroom, 3 bathroom period property set over four floors. *** ATTENTION INVESTORS*** Marshall are delighted to offer for sale Parliament Square. Parliament Square presents an unrivalled investment opportunity. All properties are overseen by a superior management company and are finished to the highest of standards. Designed by award-winning architects Broadway Malyan, this stunning new building is set over 15 storeys with extensive views out over the city. Marshall are delighted to offer for sale this two bed, two bath fifth floor apartment in the lovingly restored Georgian building `Reliance House`. 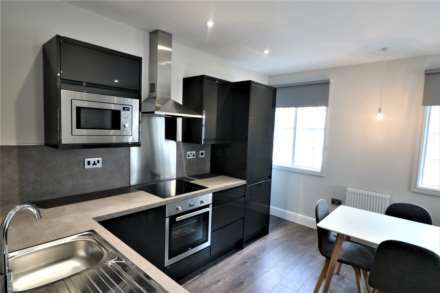 marshall are pleased to present this beautiful, 2 bed, 2 bath, flat in the sough after completed development of Reliance House. Featuring high specification throughout, situated on the first floor, this corner unit is not to be missed. marshall are delighted to offer to the market this spacious 2 bedroom apartment with glorious river views in the development of Armstrong Quay This property is perfect for investment or a owner occupier looking to get on the thriving Liverpool property market. Modern duplex apartment in the exclusive unity building in the heart of Liverpool business district. This two bedroom apartment is set over ground and first floor with a secluded balcony. The unity building is a secure development benefiting from concierge service.